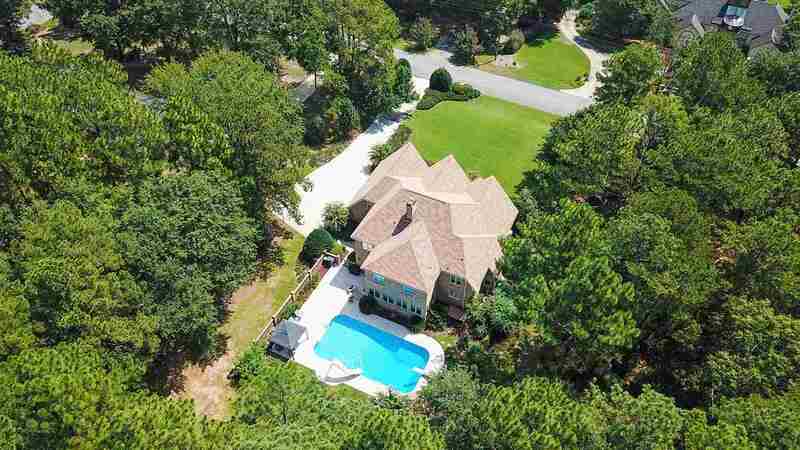 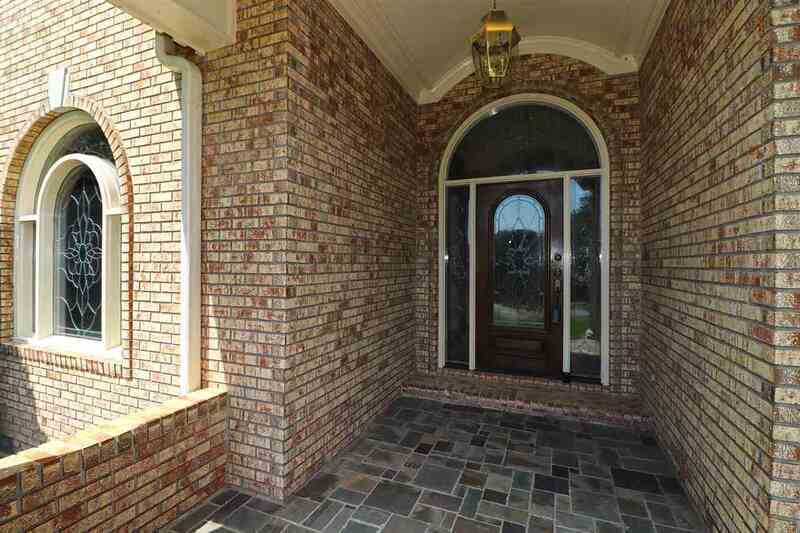 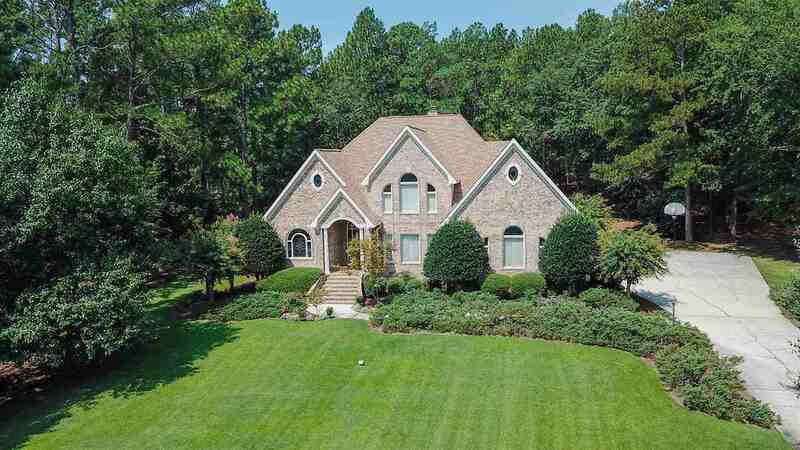 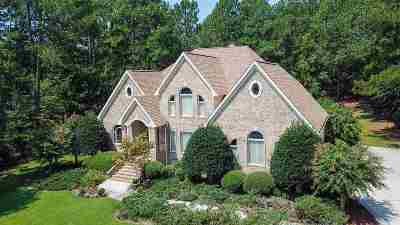 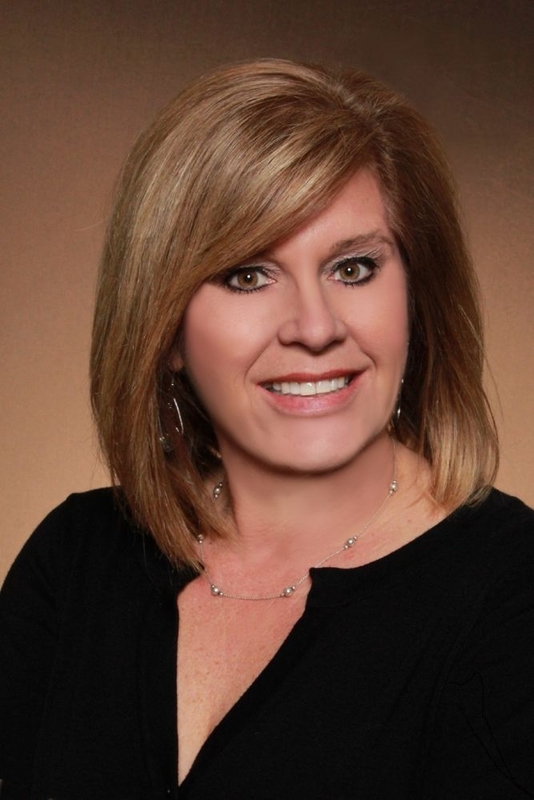 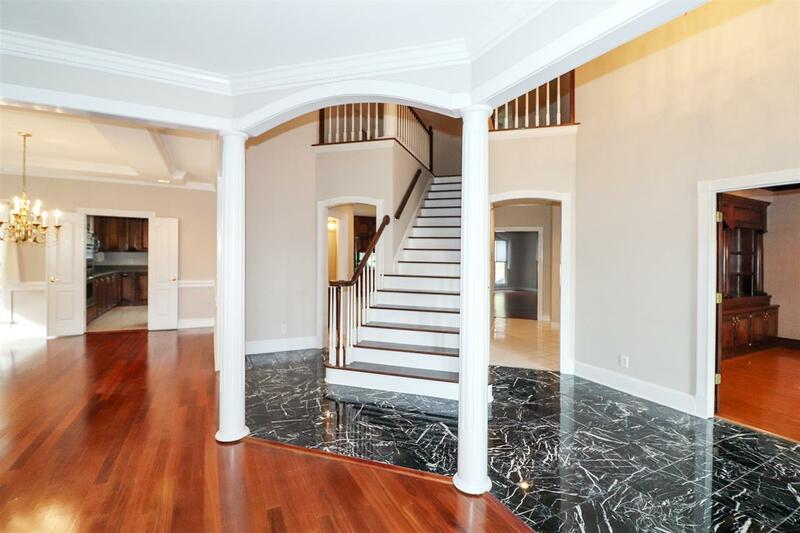 Stunning 4bd/4.5 bath executive home on a quiet wooded lot- has plenty of indoor/outdoor living space. 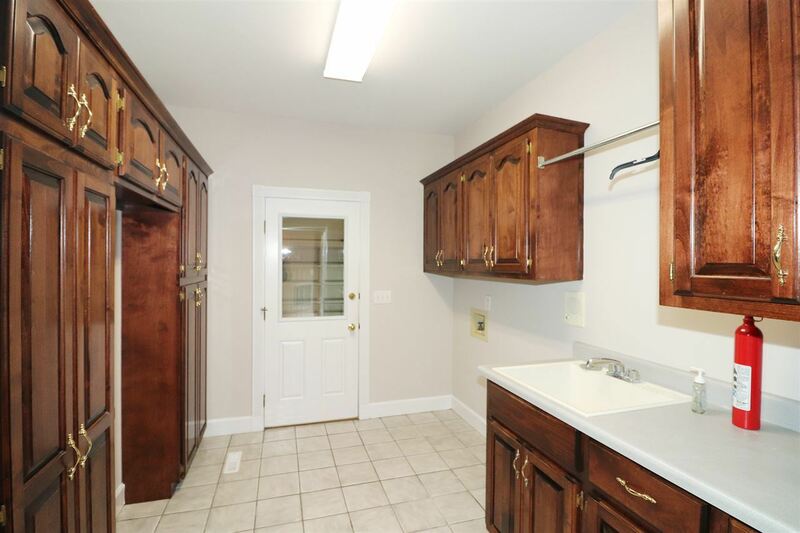 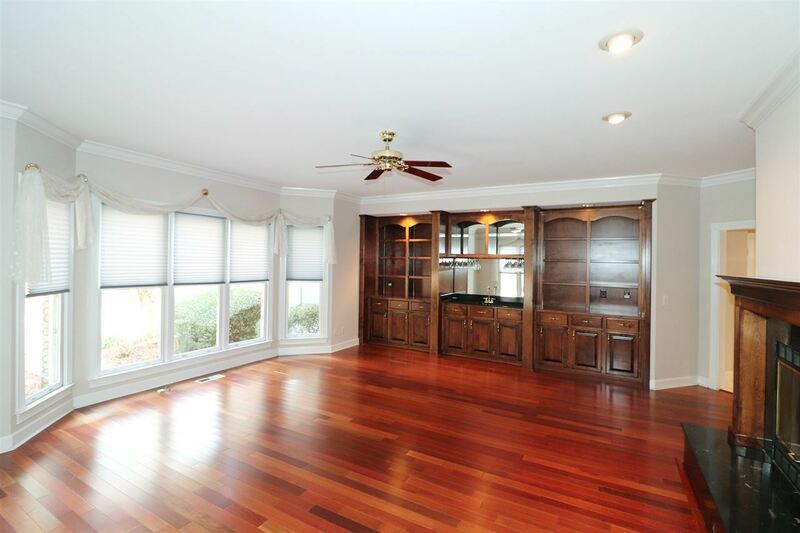 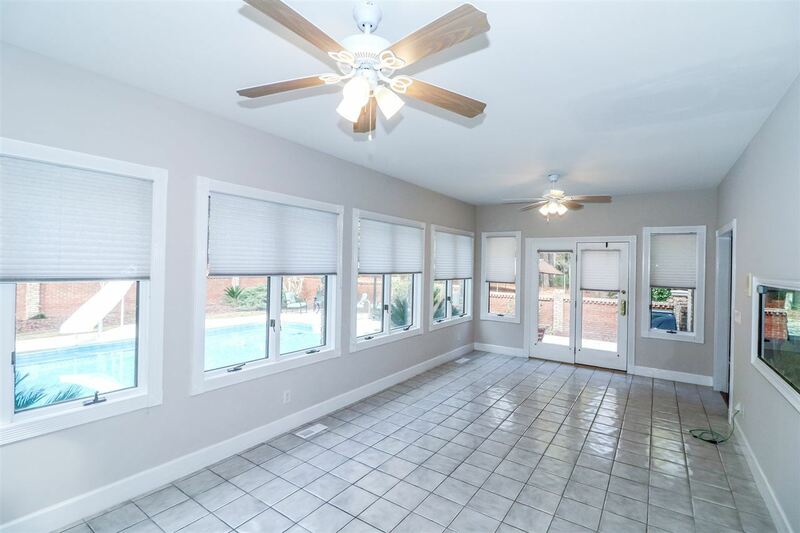 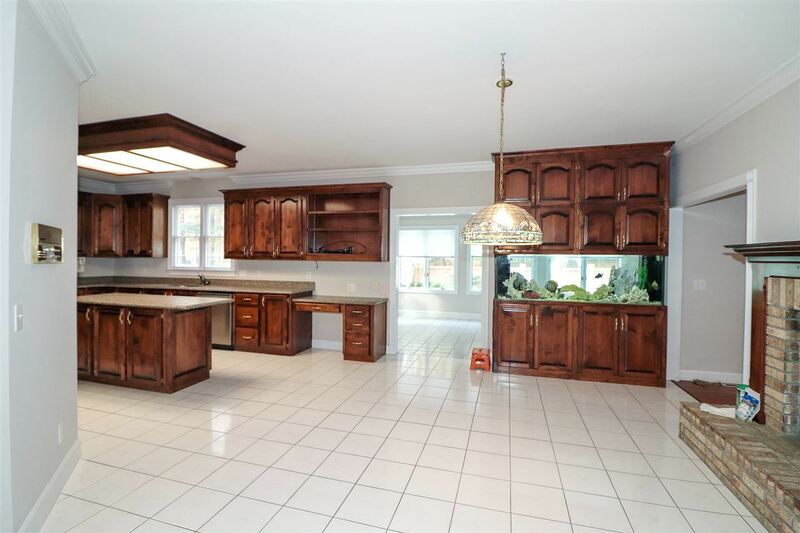 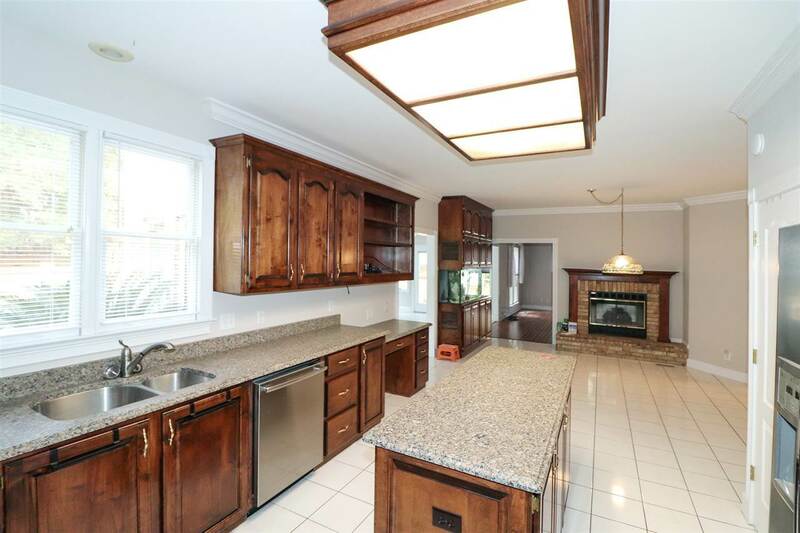 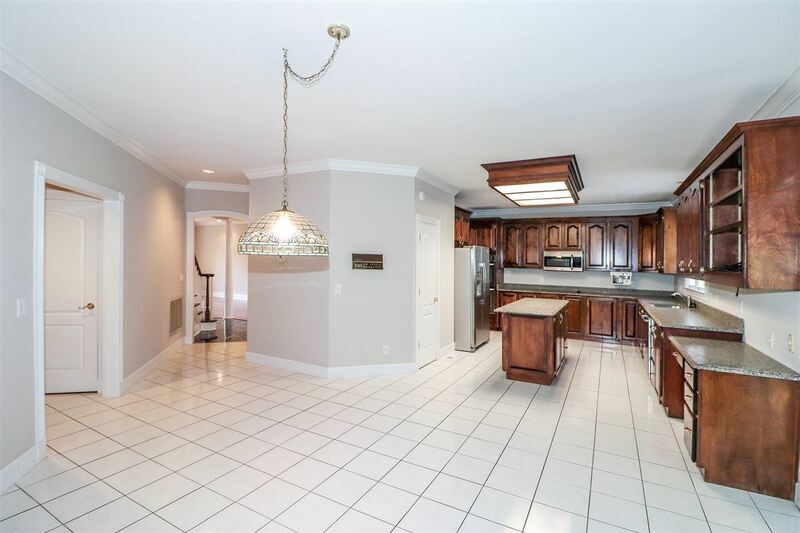 Kitchen features built-in tropical fish tank with floor to ceiling cabinets that can be viewed from sunroom as well. 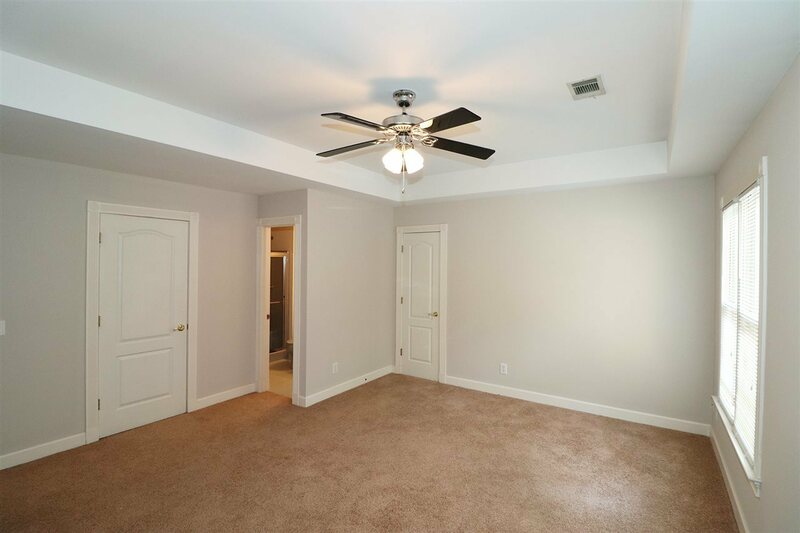 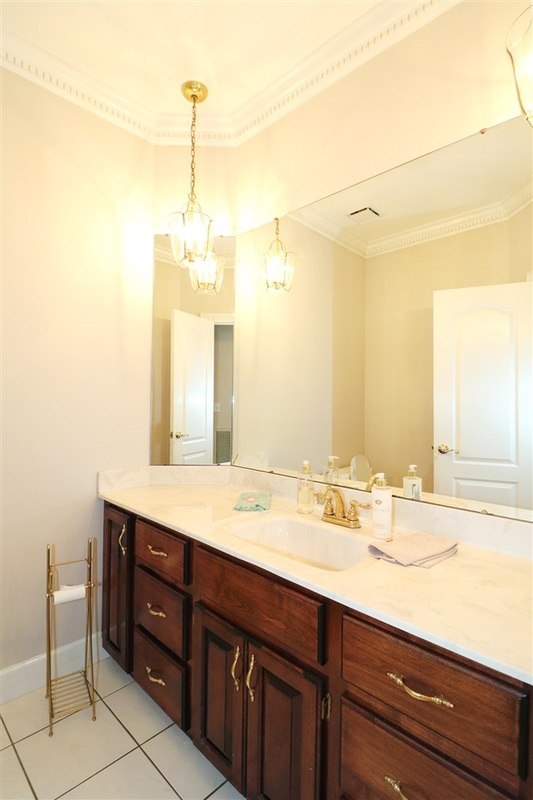 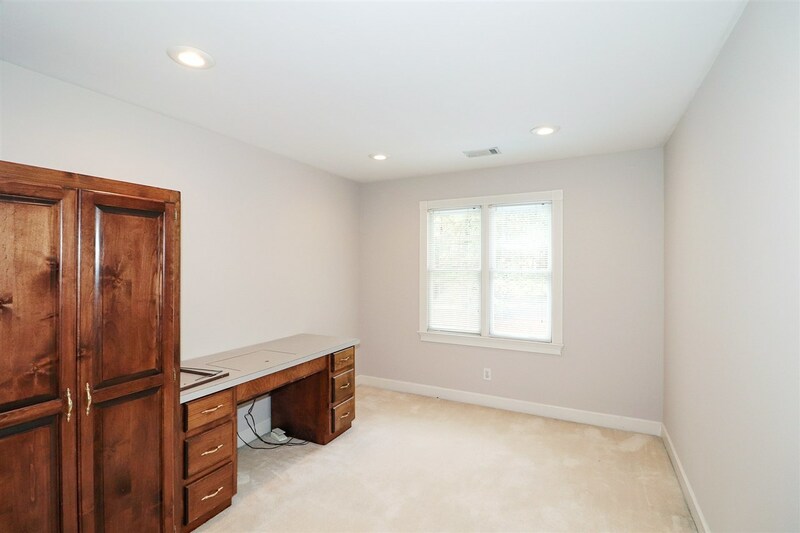 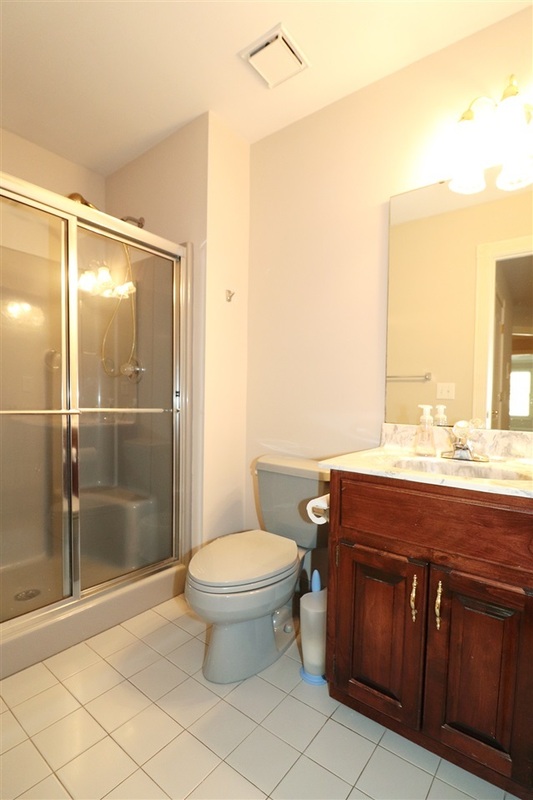 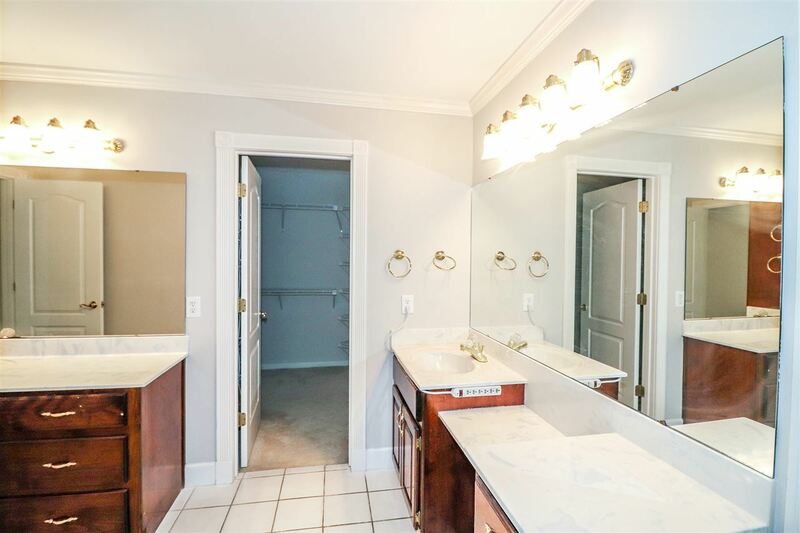 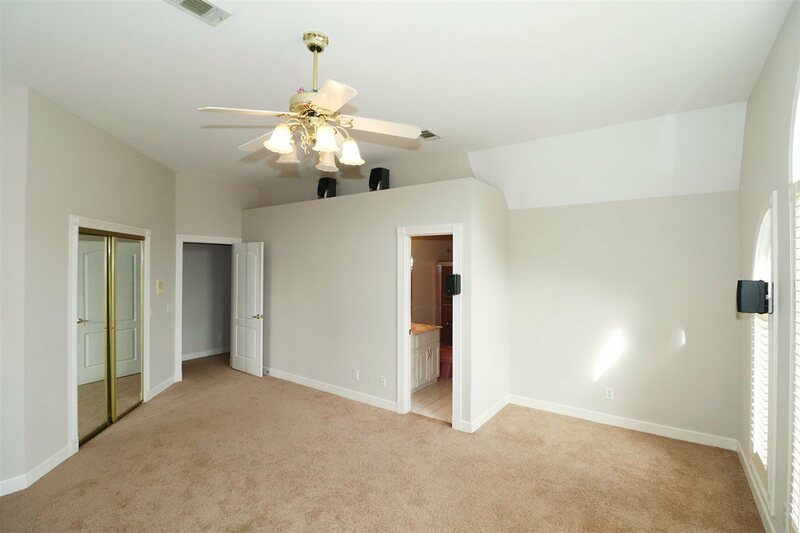 Master suite features a sitting/office area and huge bath. 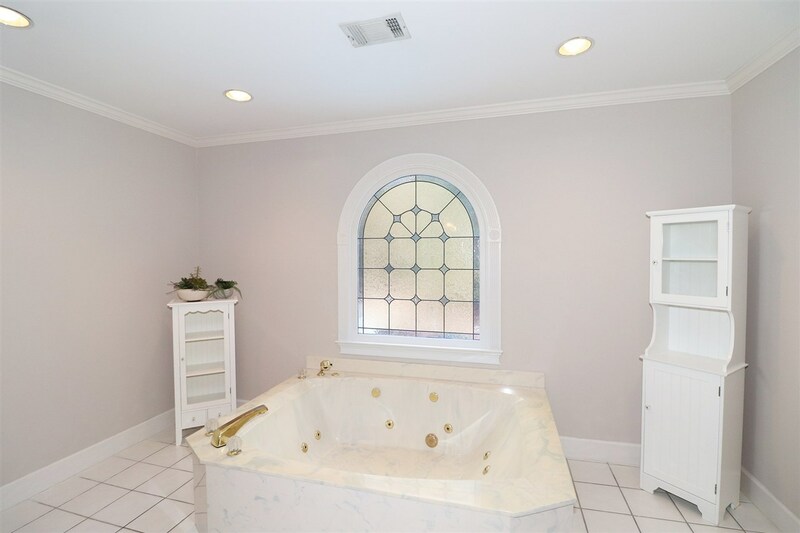 Each bedroom has a full bath. 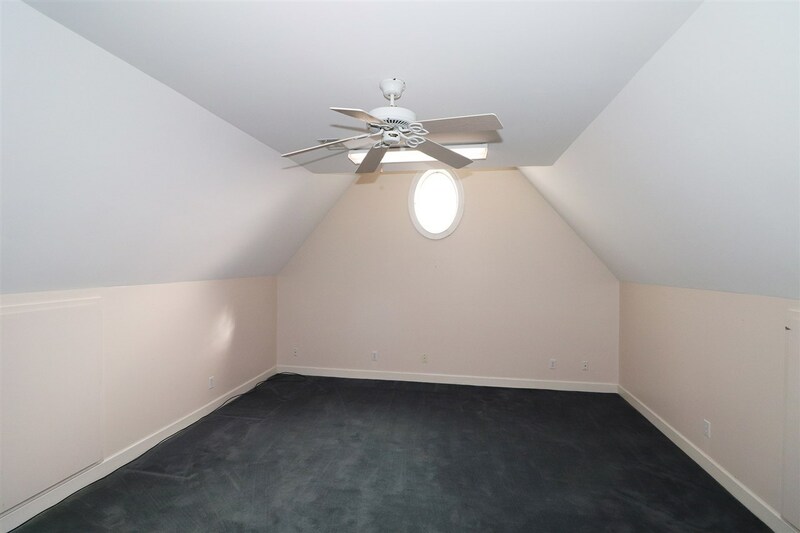 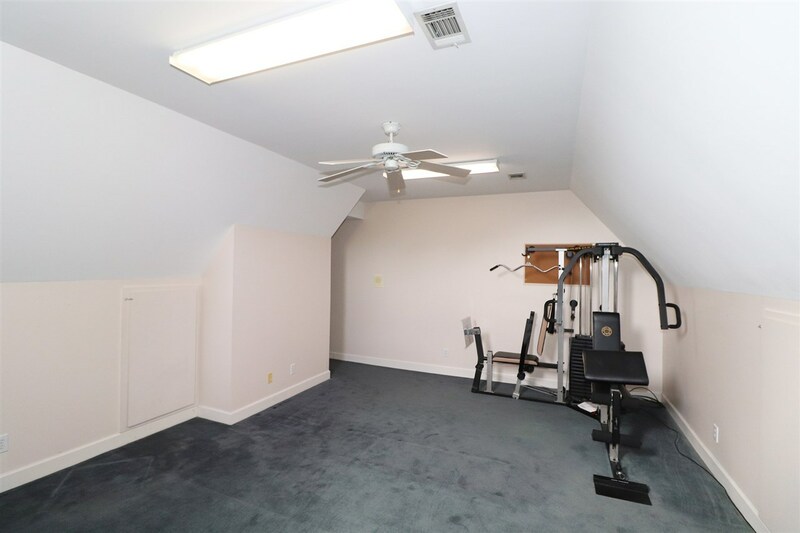 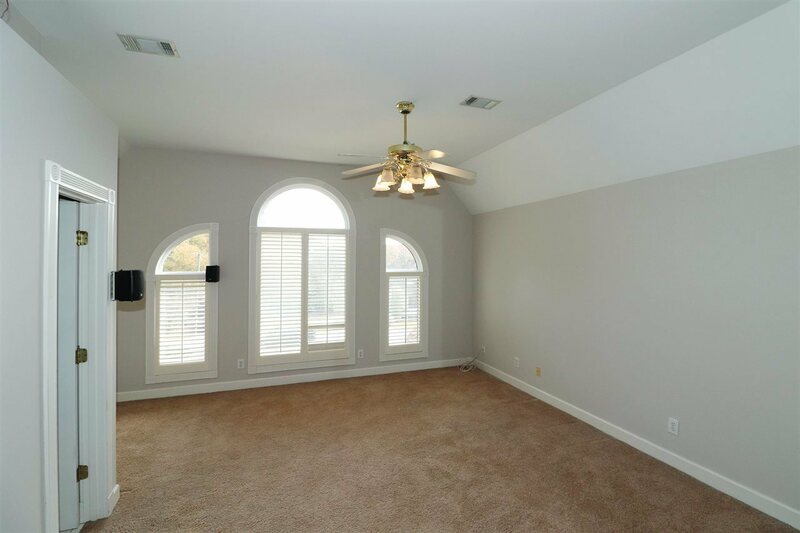 Bonus room and a media room/office. 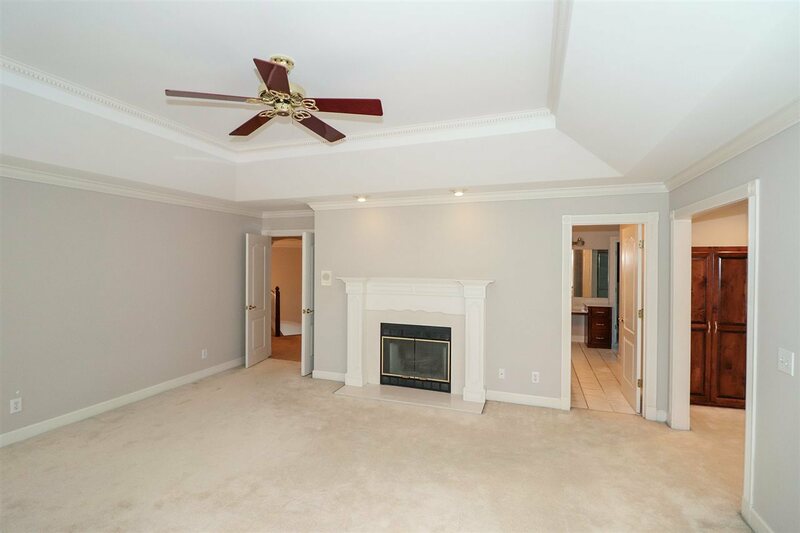 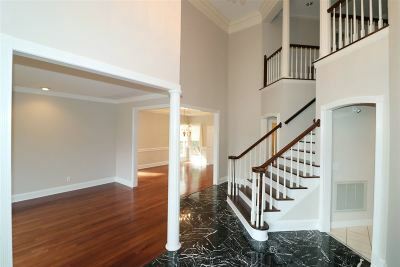 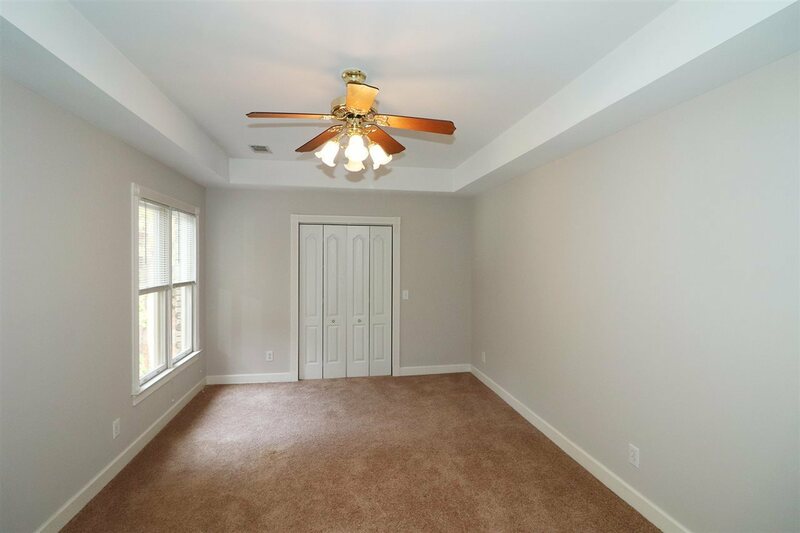 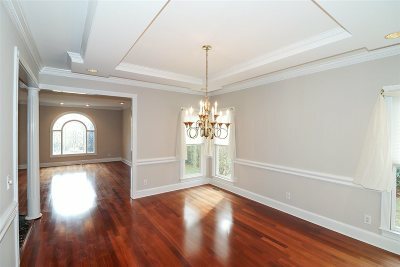 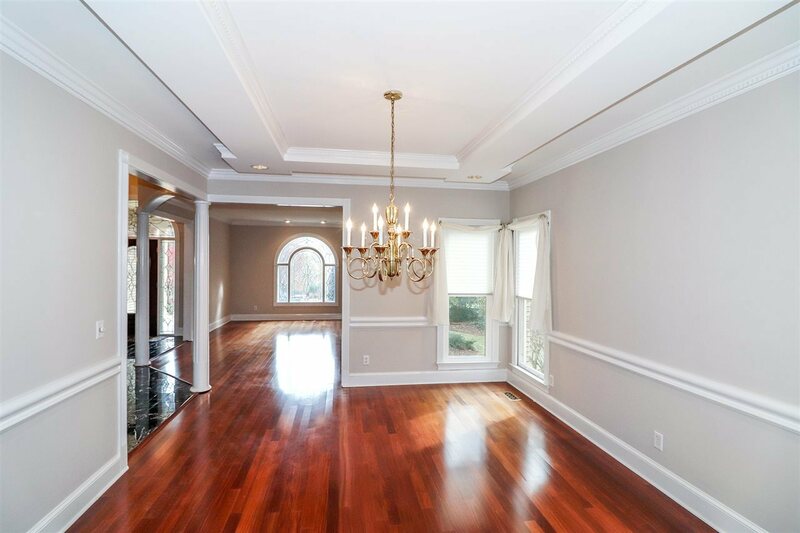 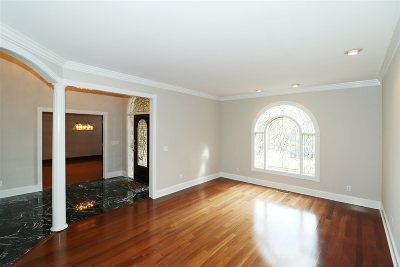 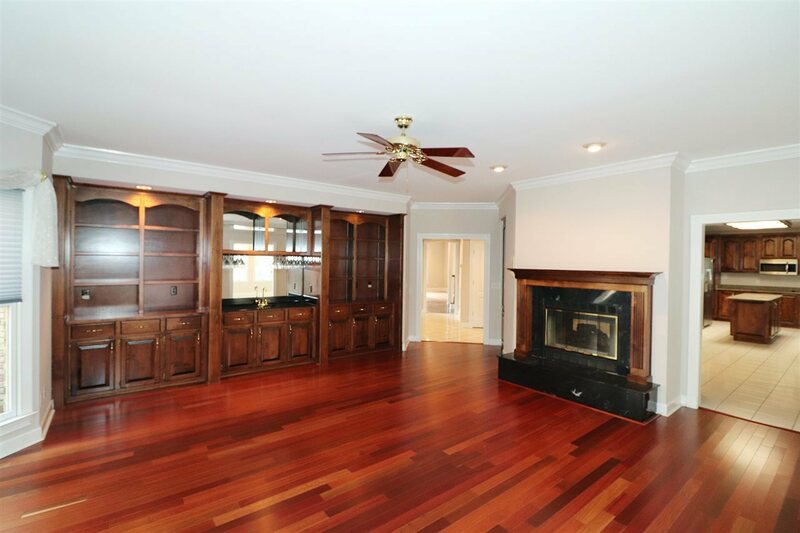 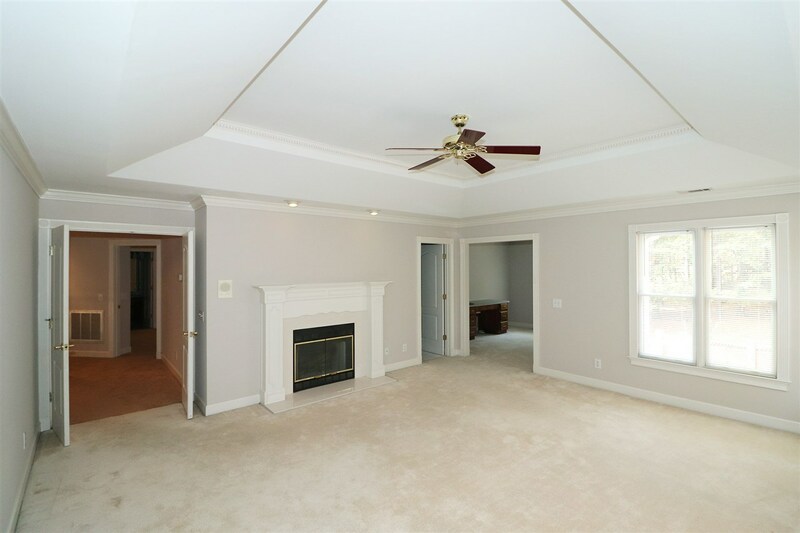 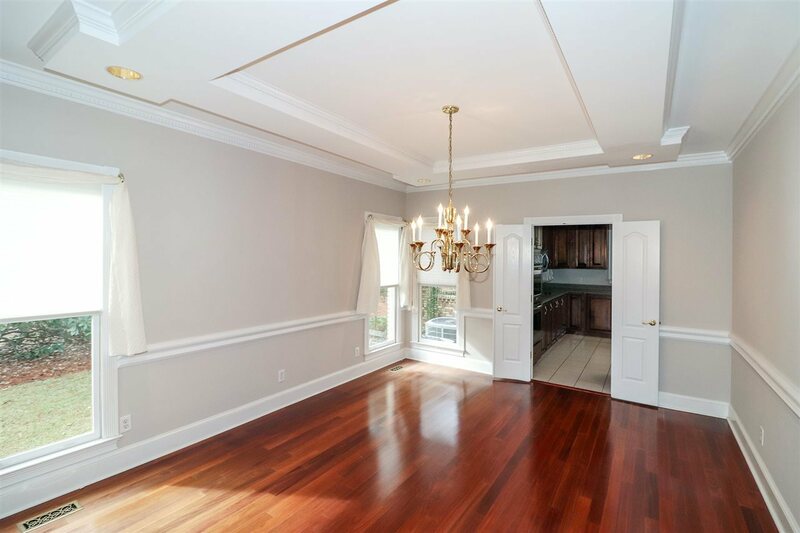 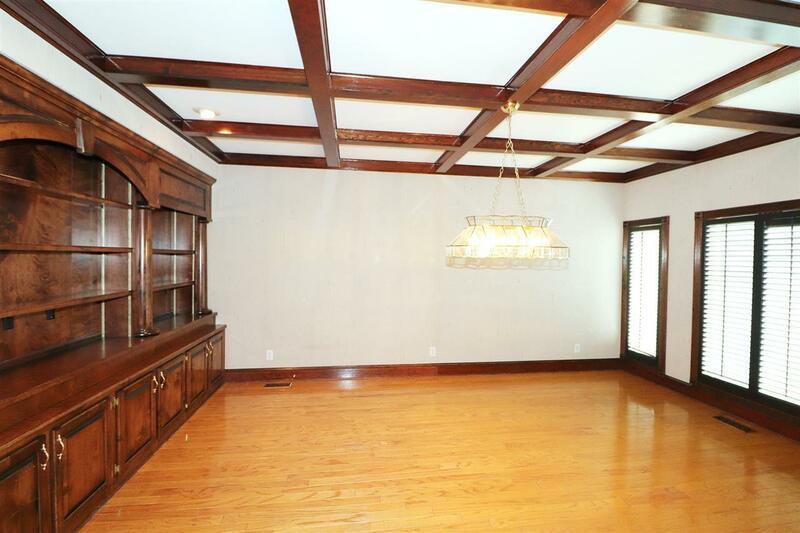 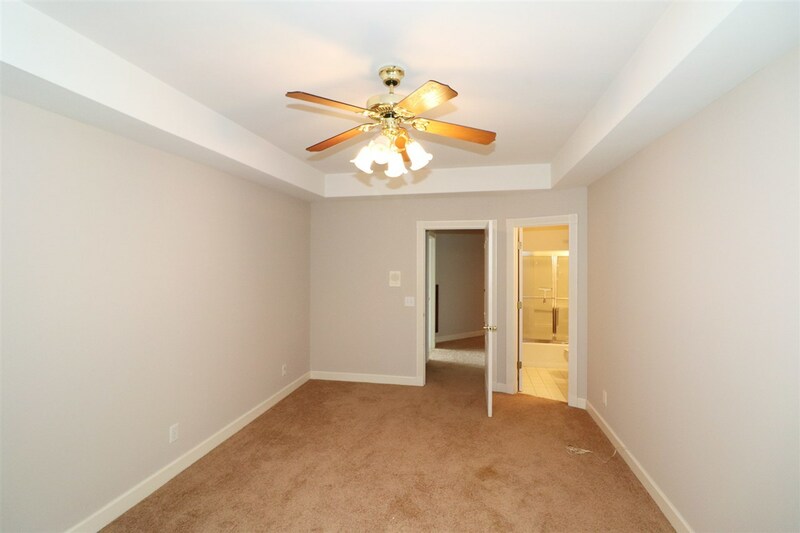 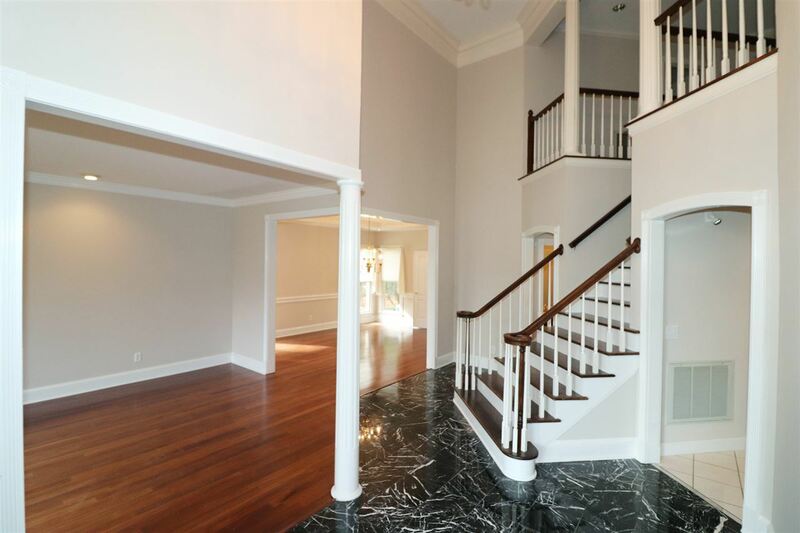 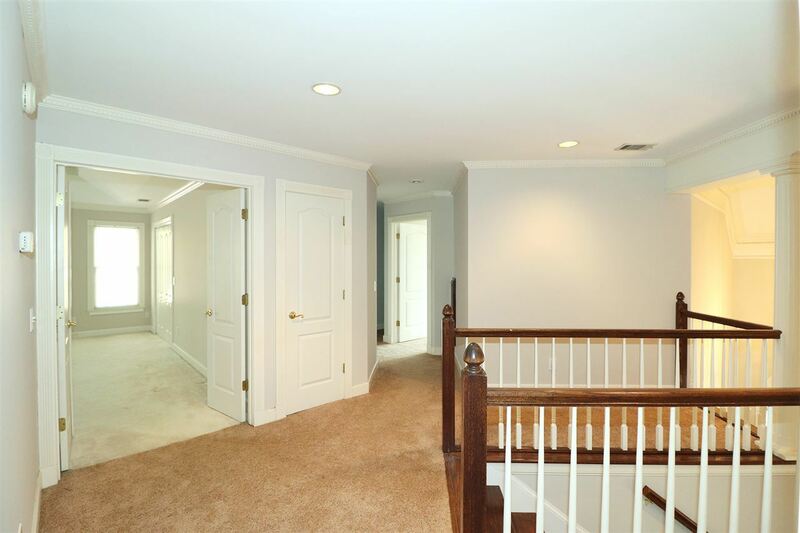 Formal dining room and living room in addition to a family room with fireplace. 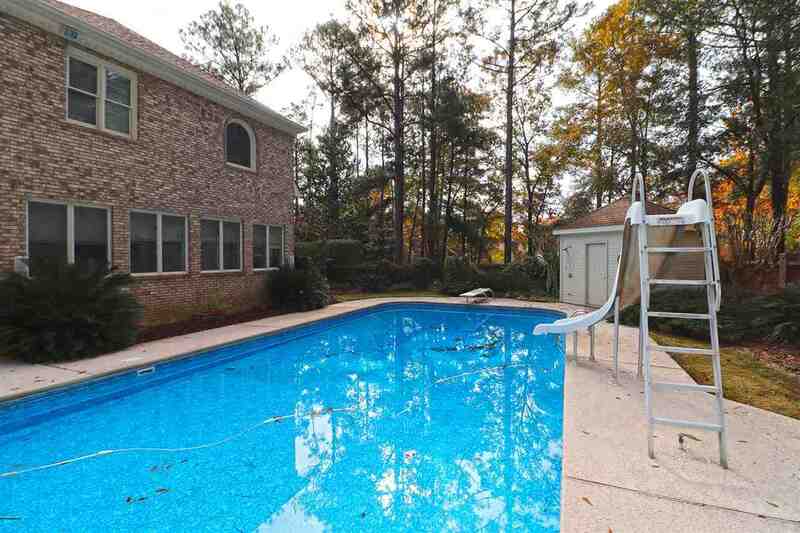 Outdoor spacious backyard with a pool, out-building with an outdoor shower.